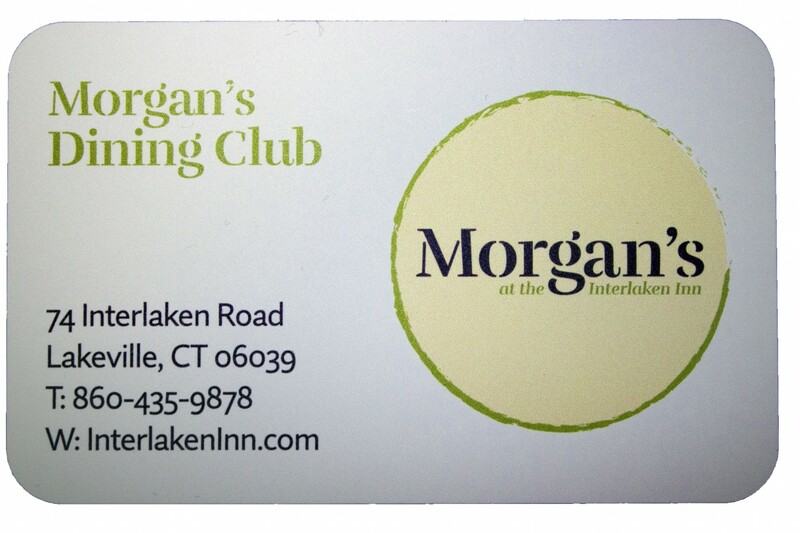 20% Discount for dinner (food only) every time you dine in Morgan’s Restaurant from December to May. To Join: Complete the form below or visit Morgan’s Restaurant and ask your server! We’ll take your application and activate your membership and send you your card in the mail. PLEASE COMPLETE THE FORM BELOW. YOUR MEMBERSHIP CARD WILL BE MAILED TO THE ADDRESS PROVIDED. 20% Discount is available daily for food portion of your dinner check in Morgan’s from December until May. Discount is applied to Member and one guest per check. Alcohol & beverages are excluded. Special holiday events are excluded from any discount or offer. Club discounts are not available on Theme Nights, Room Service, or Alcohol. One 20% discount or Club Special per visit. May not be combined with any other discount or special offer.